It is Windseeker’s mission to give as many young people as possible the experience that will benefit them for the rest of their lives. Windseeker is operated by a crew of enthusiastic professionals with a broad nautical background who have sailed, or still sail on, training Tall Ships. Following the Sail Training Programme, Windseeker strives to enhance nautical and personal skills and teach responsibility with a drive for sustainability. 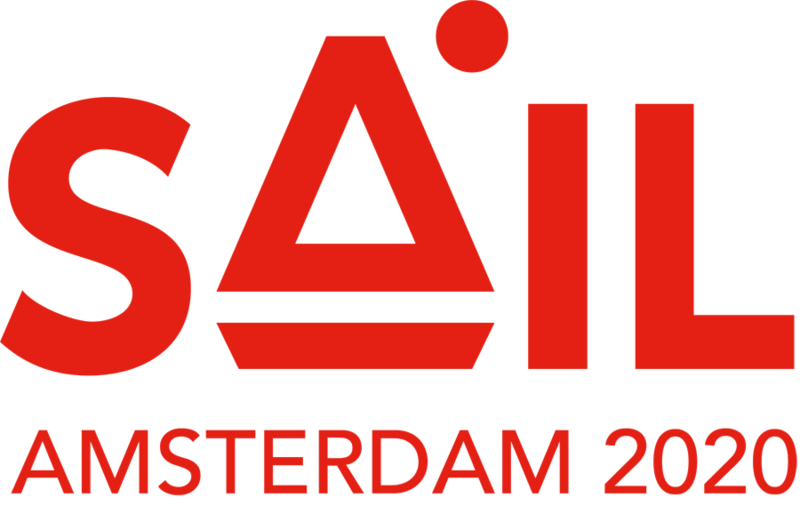 Sail Training has proven to motivate participants to be more responsible, strengthen self-esteem, enhance practical, technical and social skills and enrich a wider world view. Sustainable Sailing Journeys are a new but significant part of Windseeker’s offer. Multiple partners are involved in order to ensure the best possible programme on board. Through the integrated Erasmus+ Youth Exchange programmes, Windseeker stimulates intercultural awareness and cross-border friendships. 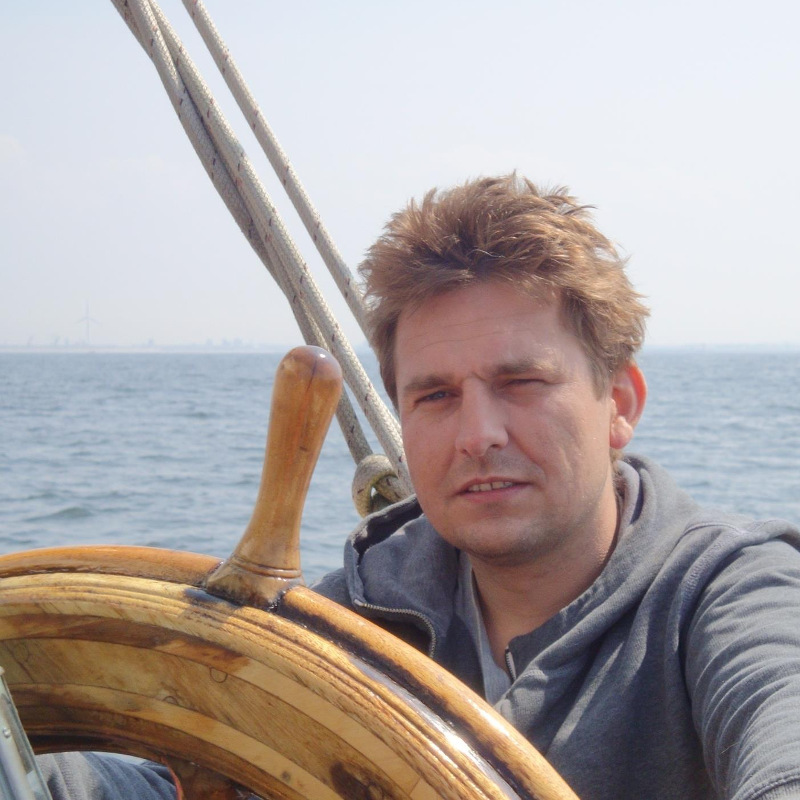 Windseeker provides booking services for Sail Training adventures on board Tall Ships, mainly to youngsters between 15 – 25 years old. Furthermore, Windseeker helps participants with all their preparations for their journey, such as fundraising, transfer flights, insurance and pack-lists. 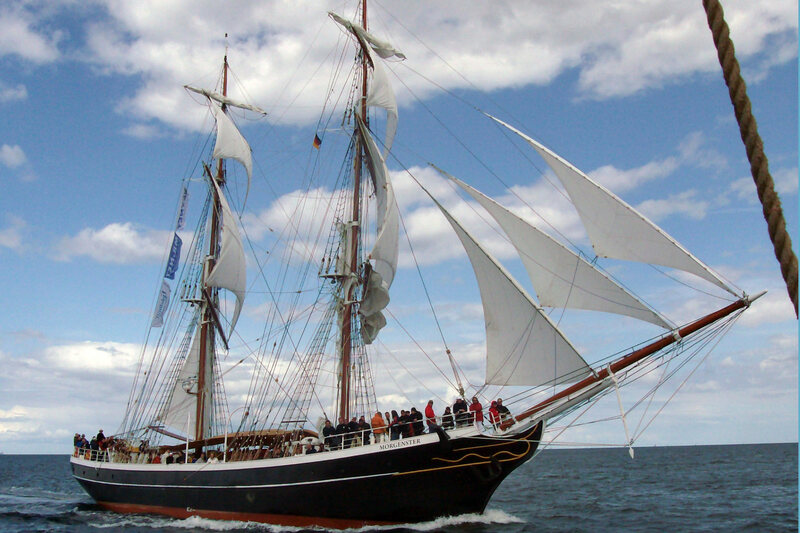 Windseeker works to make Tall Ships sailing available to everyone. The Windseeker Dinghy Programme is an online fundraising course for all young people who dream about sailing. With years of on-board experience, Windseeker is one of the major international facilitators and a gangway between youngsters and an extensive international fleet of training vessels. 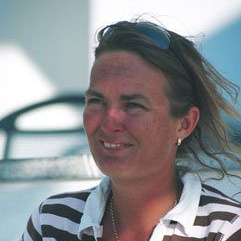 Monique Touw has established Windseeker (then: At Sea Sail Training) in 2004. 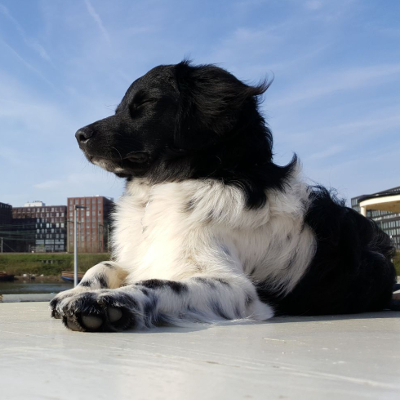 Having seen first-hand the value of sailing on Tall Ships for young people she has committed to popularization of Sail Training and preservation of the maritime heritage. In the following years more people got involved and eventually At Sea Sail Training became Windseeker. 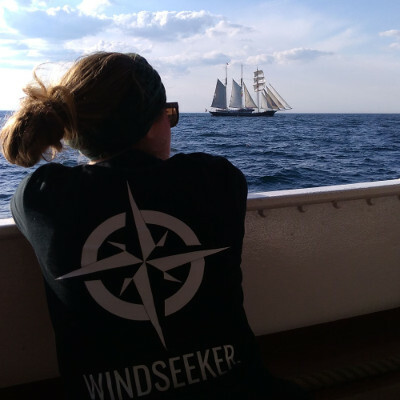 Working closely with local and international partners, Windseeker rose to prominence as an important liaison between international trainees and the ships. 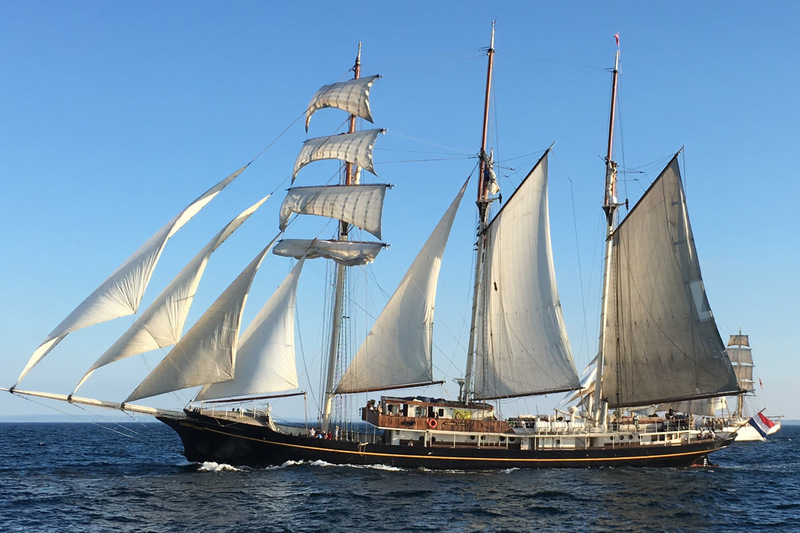 During 15 years of operations Windseeker has organized over 35 Youth Exchanges on Tall Ships and cooperated with multiple Tall Ships Races hostports, sending hundreds of trainees on their dream holidays. 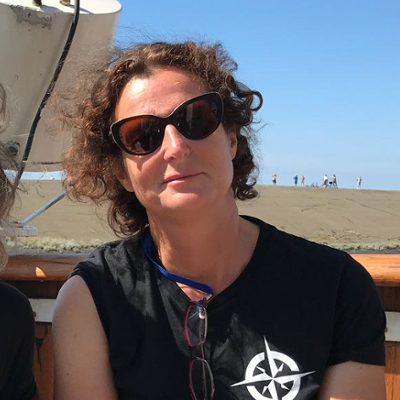 2019 brings two exciting new projects for Windseeker: Sustainable Sailing projects where young people help with plastic research led by marine biologists, and the revolutionary Dinghy – an online programme helping trainees get on board despite financial obstacles. Sailing is a team sport! Windseeker partners with many local and international organisations in order to ensure the best quality of the programmes on board. Our Partners bring their skills and experience to the common table where we all work to provide you with the best possible learning experience. one to know about new Journeys, events and other cool stuff!